Coaching Friday 26th October at 7pm. 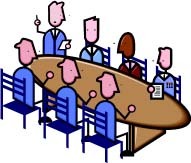 Coaching presentation at 7pm Friday 26th Oct 2012 in Deebert Hotel. 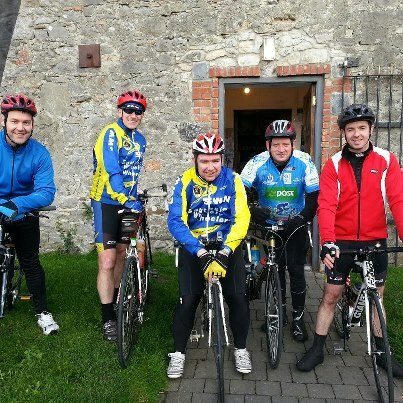 The basics of cycling for underage cyclists, Improvers, Leisure Cyclists to Racing Cyclists. This will be the first coaching session of many as promised at our AGM. 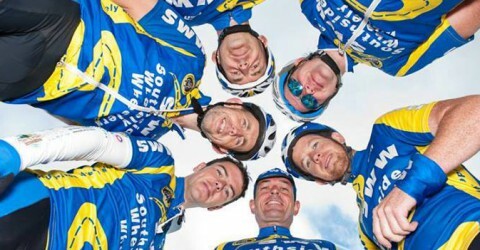 SWW plan to have Paddy Doran Level 3 Cycling Ireland coach to train Underage cyclists and Aidan Hammond Level 3 Cycling Ireland coach to train racing cyclists and serious sportif leisure event cyclists. 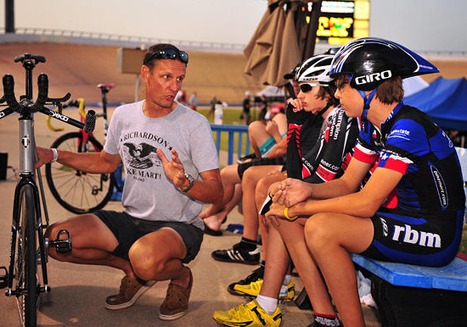 You can never have enough coaching, every time you cycle your bike you learn something new and the same goes when you attend a coaching session. All SWW underage cyclists and parents, all adult leisure members and Racing Cyclists are invited. After the presentation their will be a session on how to change a tube if you get a puncture out training. Looking forward to seeing you on Friday evening for a Wheely great coaching session. A.G.M. Voted in New Committee Members for 2013.